Ten Trails has partnered with Wave Broadband to offer all residents 1-gigabit internet service to their homes in addition to free Wifi in the retail center and parks. Wave G’s Gigabit Internet is a commercial-grade internet service that provides downloads and uploads up to 1,000 Mbps, with fast performance and streaming . There are no data caps included with your service in your Ten Trails home, so feel free to surf and stream on multiple devices throughout your home. Most important to note, your new home at Ten Trails is pre-for Wave G Gigabit Internet and the cost of the service is included in your HOA fees. New residents just have to sign up, get connected and start enjoying great internet service. Secondly, Wave’s symmetrical download and upload speeds allow for ultra-quick file transfers and make cloud back-up service much more accessible. You will enjoy commercial-grade internet in your new residential home. Wave Broadband offers a number of “extras” which can be added to your Gigabit Internet service in your Ten Trails home. For the easiest and best, WiFi experience, add a Wave G gigabit-compatible router. Homeowners can opt to set it up themselves, or have a Wave representative do it for them. Homeowners can also add a Wave G Phone for unlimited nationwide calling in addition to a Wave Cloud Phone app which provides international calling anywhere there is a WiFi connection. 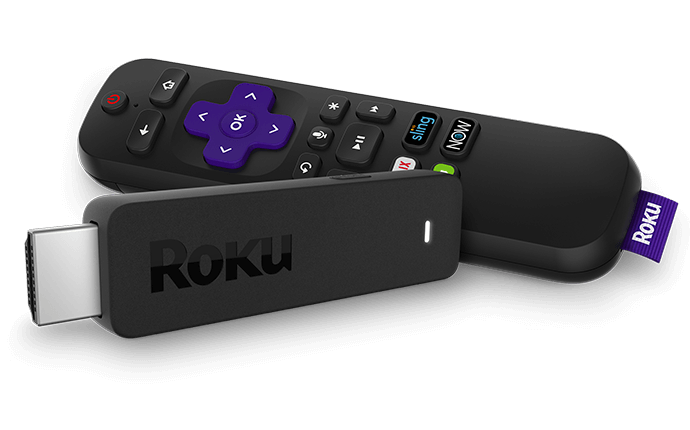 Wave is also offering Ten Trails homeowners an opportunity to “cut the cord” and get their television service through their Roku devices. Wave G believes in providing customer support that’s actually supportive. Their local service is fast, friendly and is offered 24/7. For questions regarding service in your Ten Trails home, contact Wave representative, Steve Pursley at spursley@wavebroadband.com or 206-681-6002.